The garage is often dismissed as just a place to store your belongings, but for many, it has been a space for their creative outlet. 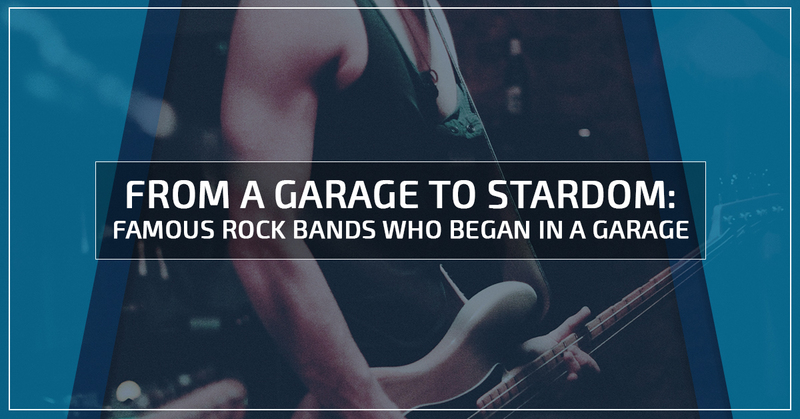 There are many famous rock bands who got their start in a garage. Being relegated to the garage to jam out used to be almost a punishment for music that wasn’t appropriate to be played in the family living room. In the mid-1950s, gathering up your friends and playing rock music in your parent’s garage became the alternative to commercial, mainstream music of the time that just didn’t seem to speak to the youth or express real topics. In 1960, friends John Lennon, Paul McCartney, Ringo Starr, and George Harrison started a rock band in their Liverpool garage. Later hitting the big time and the big stage, full rock stardom was easily achieved and the Beatles are regarded as the most influential band of their era and one of the top-grossing bands of all time. Their successes are still celebrated; a far cry from the humble beginnings of a garage! English classmates broke ties with their current bands and gathered to form The Who in 1964 in a garage in West London. The Who inspired a rock and roll movement, diverting from the bubblegum pop sound of popular music and, instead, including raw solos of the various band instruments, including the bass. 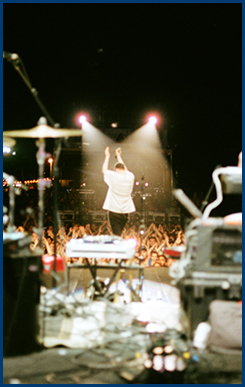 The drummer was said to be a “lead drummer,” which was a new sound and led the way for the rock sound. Across the pond, in New York, the Ramones started their band and spearheaded the American Punk Rock era. The band members adopted their name from Paul McCartney who had used the pseudonym Paul Ramon, paying homage to the original garage band. Following in their namesake’s footsteps, the Ramones would go on to be regarded as one of the most influential bands of all time, despite their limited commercial success. In 1987, Kurt Cobain started Nirvana in his garage and embraced the garage as the locale for his band and declared it as a movement of “grunge rock.” His abrasive, stick-it-to-the-man sound started Alternative grunge music and popularized the garage as a music studio. Garage beginnings became so popular it was soon revered as a genre in itself, “garage rock.” Bands such as the Strokes, Weezer, and the White Stripes all fall into this category. The sound referred to as garage rock is made up of simple chords played on several different instruments and often distorted by fuzz boxes. This gives the music a raw, amateur sound. Some professional recording studios even distort the acoustics to sound more like they were recorded in a garage to get this effect. If you and your musically inclined friends have dreams of making it big one day, you can start in your own garage. 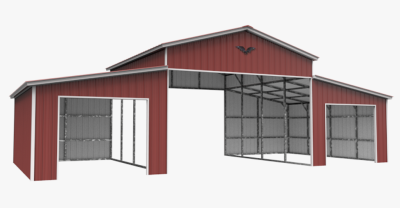 If you don’t have a garage, we can help with that! 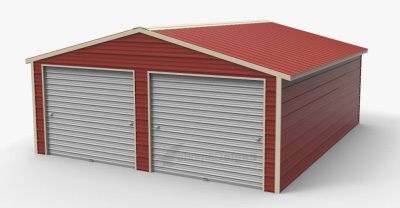 For less than the price of your instruments and singing lessons, we can provide you with a detached enclosed garage that can double as a music studio. 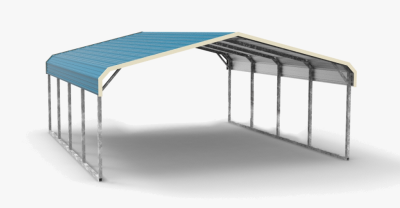 At Wholesale Direct Carports, Kentucky’s premier garage dealer, give us a call today.